Calling all professionals who know how to haul. Drivers for Southport Trucking are fully-compensated W2 employees. A highly-sought-after work environment, Southport prides itself on the benefits afforded to its drivers. We believe that’s what helps encourage such high dedication and customer service across the company. Because they are valued, respected and happy, the people who work here stay here. At Southport, we’ve learned that when you build something good, with the right values and goals, it attracts the kind of people you want to work with. Together, we’re delivering loads quicker, driving profit margins higher and the competition’s referral programs into the ditch. 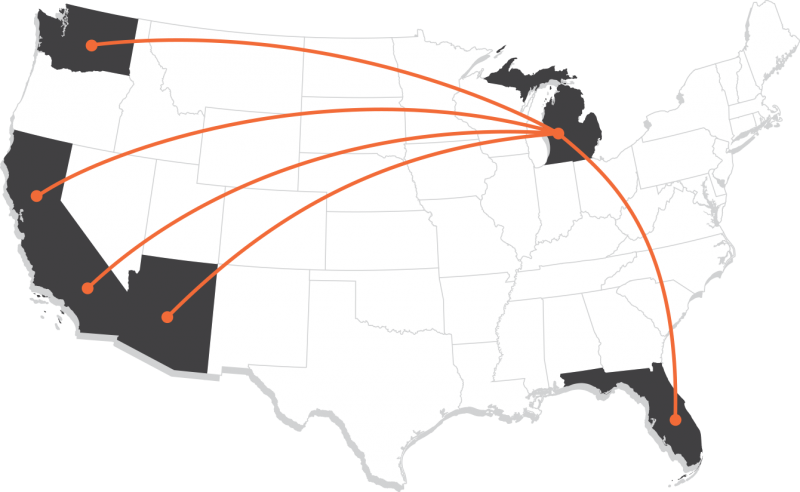 Southport Trucking navigates routes all over the country. You’re only 5 minutes away from throwing your hat in the ring. Fill out the preliminary application to get the job process rolling.